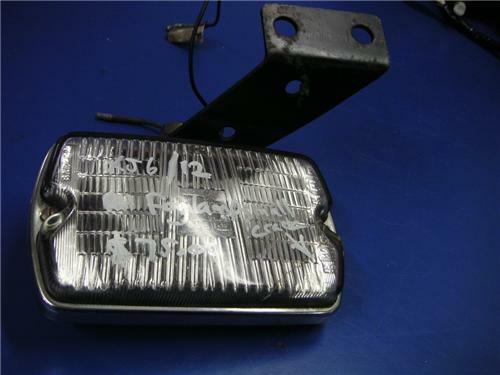 Up for Sale is a JAGUAR XJ or XJS - FOG LAMP will suit RH with mounting bracket. There is a small crack on the lens & a dent on the chrome, please see photos cracks. Very hard to get these days & suits if you have a damaged unit.